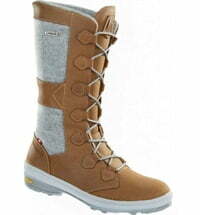 Dachstein Hiking Boots for Women - "Sissi"
A comfortable & elegant model from the mountaineering specialists! 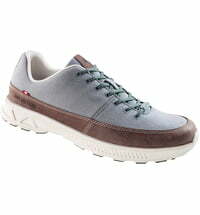 Sissi is perfect for a comfortable grip on rugged terrain. 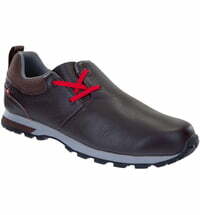 With this model, the athletic foot gets professional support! 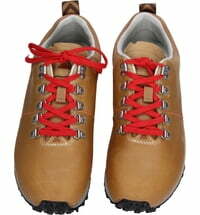 For the climbing of all summits, "Sissi" rewards with firm high-quality leather and linen giving comfortable and reliable assistance. 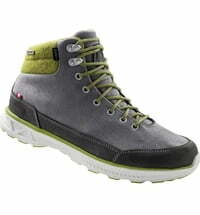 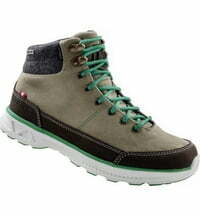 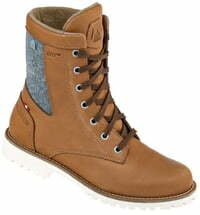 The hiking boot is robust and at the same time breathable thanks to the mesh lining. 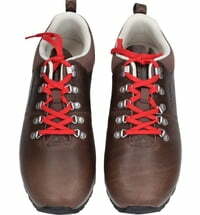 The soles of "Sissi" and its counterpart "Franz" (also available from us!) 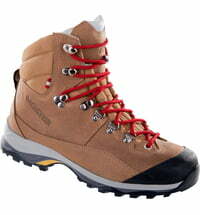 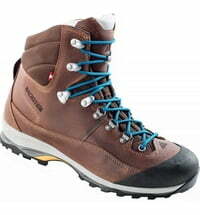 Were developed by Dachstein and Vibram®. 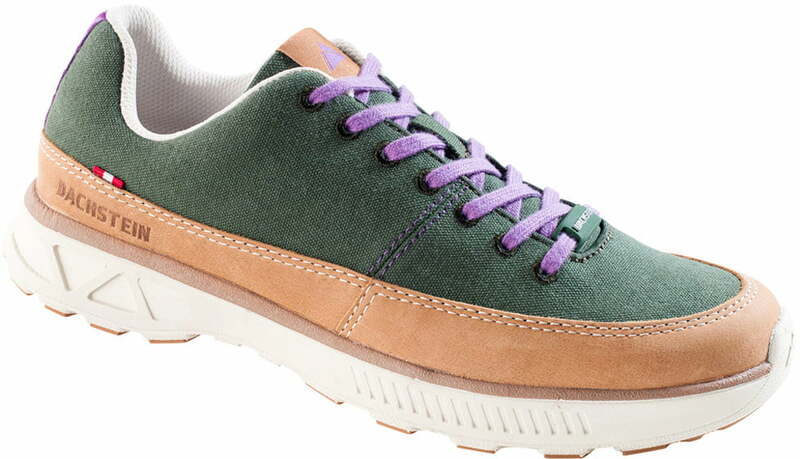 The Vibram® AreoLite outsole made of non-slip rubber and flexible parts is perfect for a pleasant and natural ride, making all sporting activities a light-footed experience! 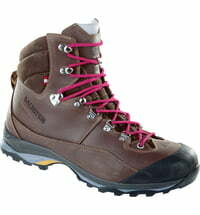 Questions & Answers about Dachstein Hiking Boots for Women - "Sissi"